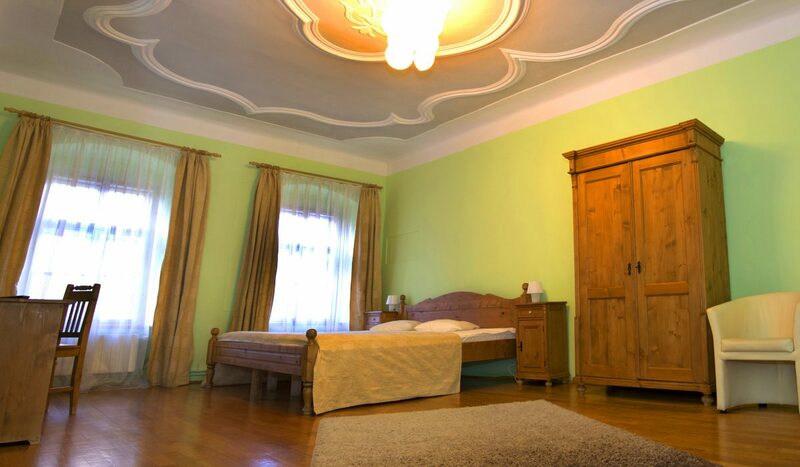 This room is designed in a unique baroque style, with a great view of the Evangelic Cathedral in Huet Square. This extra spacious room has an over sized bed, its own private office room and a modern bathroom. It is perfect for business travelers or families with small children. 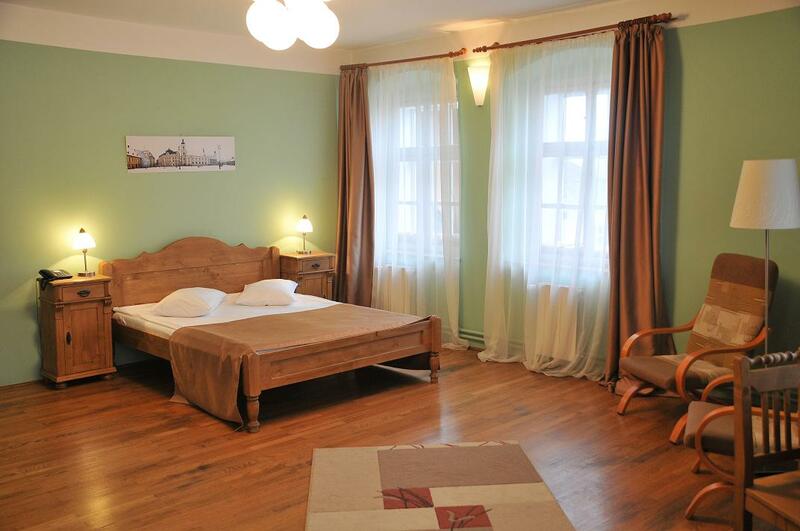 You can enjoy a great night’s sleep in a big and spacious room with great panoramic views of the historical centre, Piata Mica with the Liars’ Bridge, the Council Tower and the House of Arts. This comfortable and cozy room has a king-size bed as well as a folding bed so it’s recommended for young couples but also for older travelers and families with children.